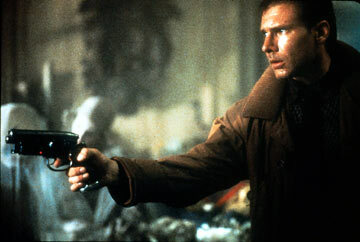 It looks like Ridley Scott will be returning to his 1982 hit Blade Runner with a new film. Unfortunately this is all the information that is out right now. 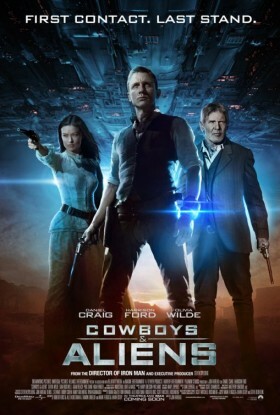 There is no news on whether it will be a sequel, prequel or even a re-make of the original (let’s hope it’s not this one) and also no news if Harrison Ford’s Rick Deckard will be returning. Ridley Scott is currently working on Prometheus, which was originally intended to be a prequel to the Alien series. It looks like his has re-found his love for all things sci-fi and his old work.